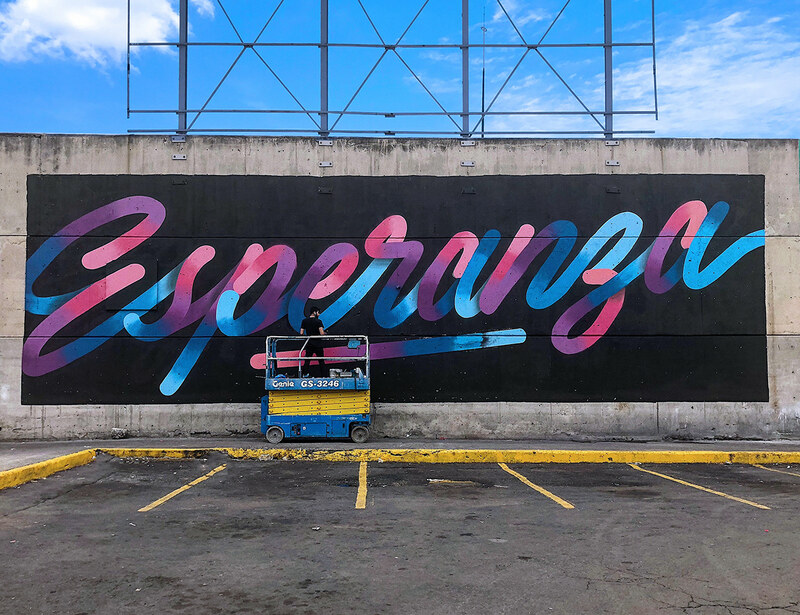 "Esperanza" (Hope) - The first large-scale Spanish mural in Central de Abastos, in Iztapalapa in México City. 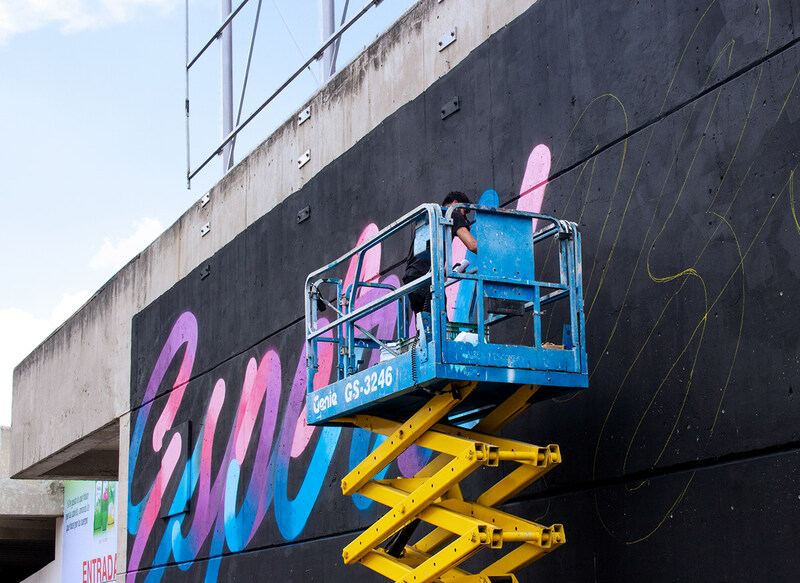 The largest martet in Latin America. 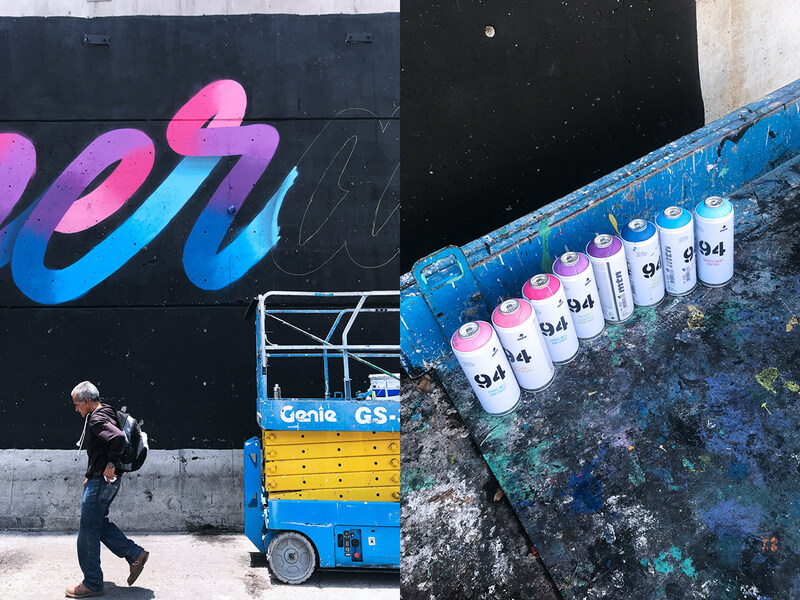 Curated by: Artsynonym for United Nations México, This mural poprtrays one of the 17 global goals set by the United Nations to cover abroad range of social and economic issues worldwide. 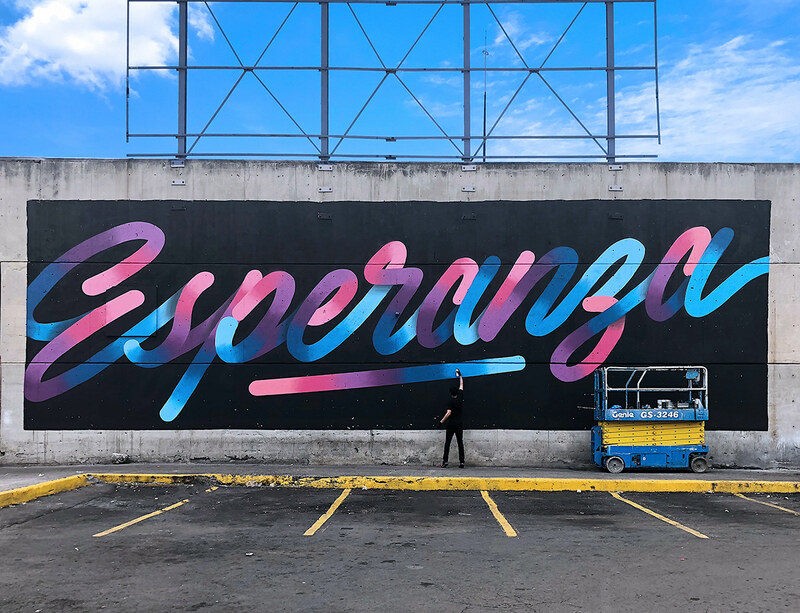 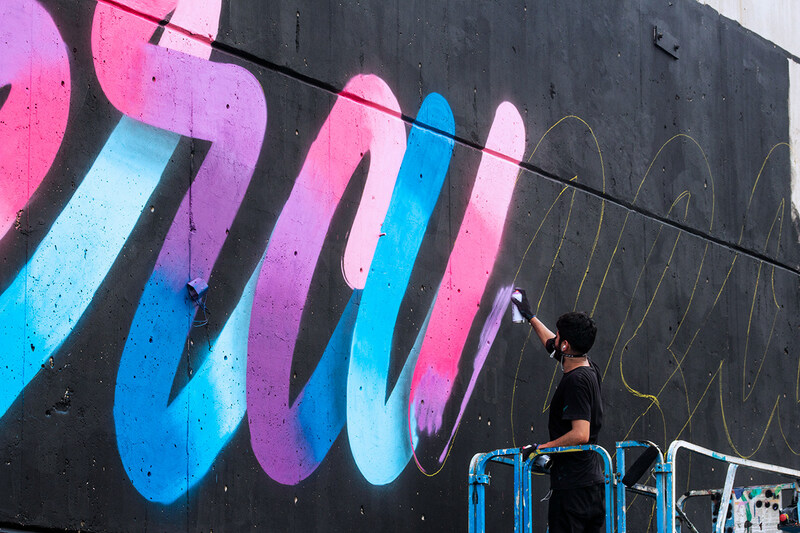 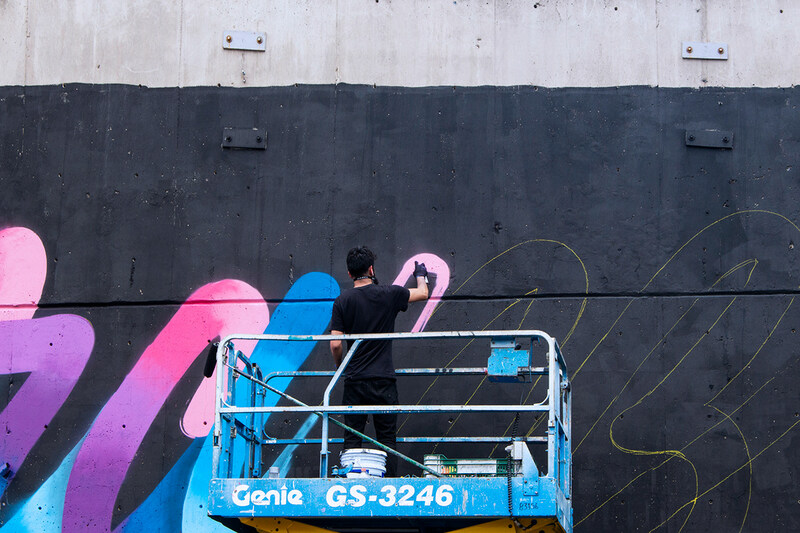 This project was created by @centraldemuros an on-going project that aims to transform Central de Abastos in one of the largest street art galleries in Latin America.